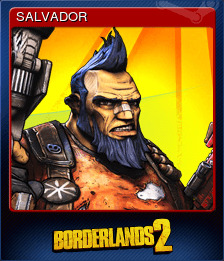 Borderlands 2 Game of the Year | Steam | Opium Pulses - Cheap Prices, Great Service. Dynamic Co-op online, and LAN: Share your adventures with friends both online and via LAN. 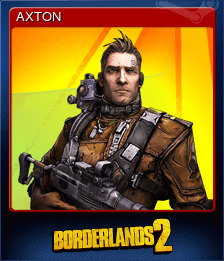 Borderlands 2 features a seamless system enabling you to drop in and drop out of a campaign without ever having to restart the game. On top of that you can even take your new gear from any game to any other! 87 Bazillion...Everything: In addition to the new gun system, you will lust after procedurally generated shields, grenades, Relics, class mods and much, much more. 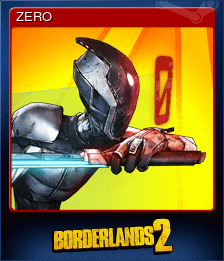 And you thought the original Borderlands had a ton of loot! IMPORTANT NOTICE: Don&apos;t meet the above requirements? 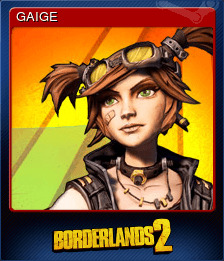 That doesn&apos;t mean your configuration wont run Borderlands 2. 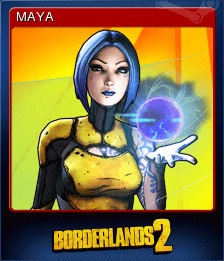 Visit the Borderlands 2 community page to share your experience with other Linux players and learn about how to send bugs to Aspyr. 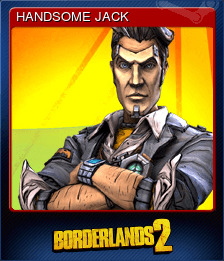 Your feedback will help us improve Borderlands 2 Linux and future AAA Linux releases! Completed the mission "Long Way To The Top"
Completed the mission "X Marks the Spot"
Can't recommend the game. I have my reasons. However, the key worked great, thanks!